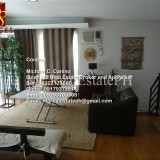 Downpayment can be SPREAD in 12 mos. 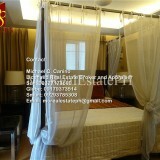 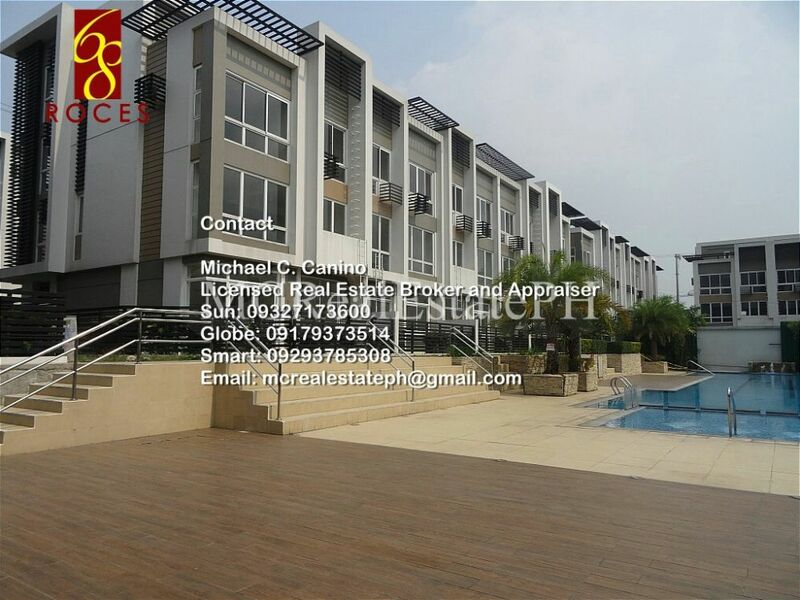 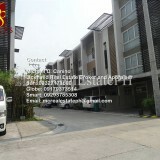 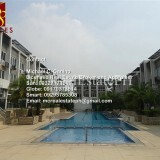 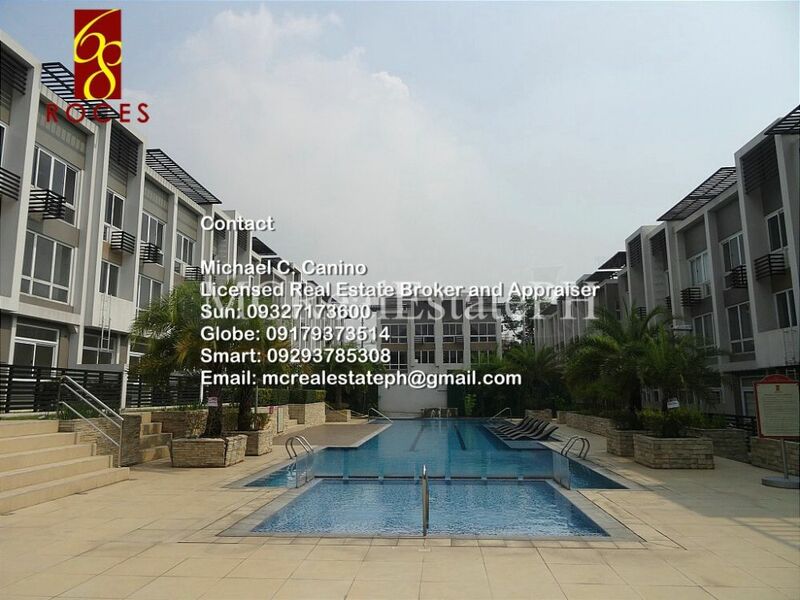 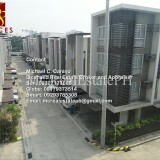 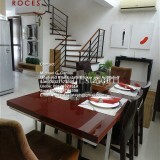 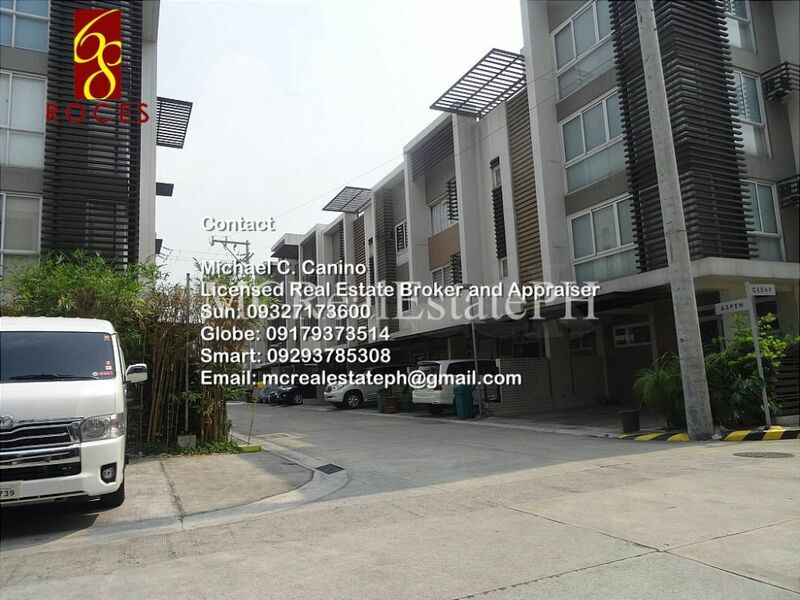 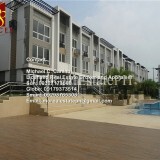 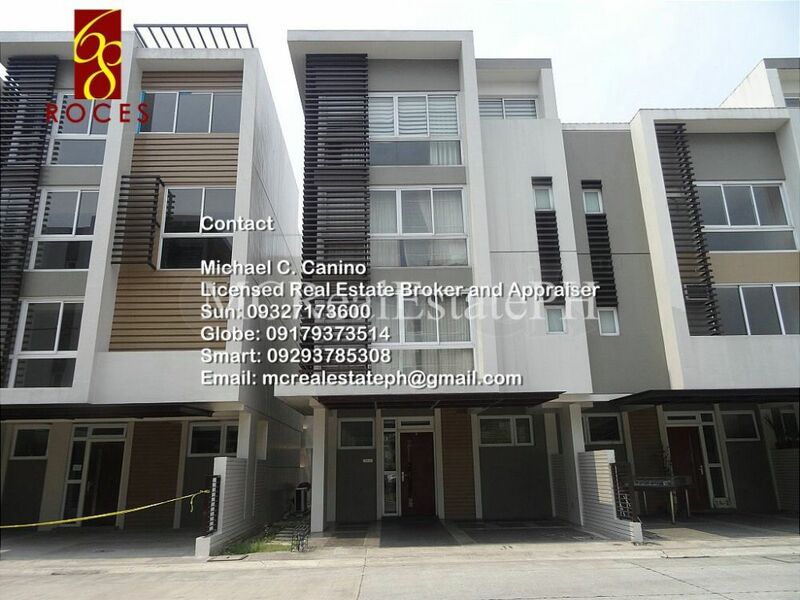 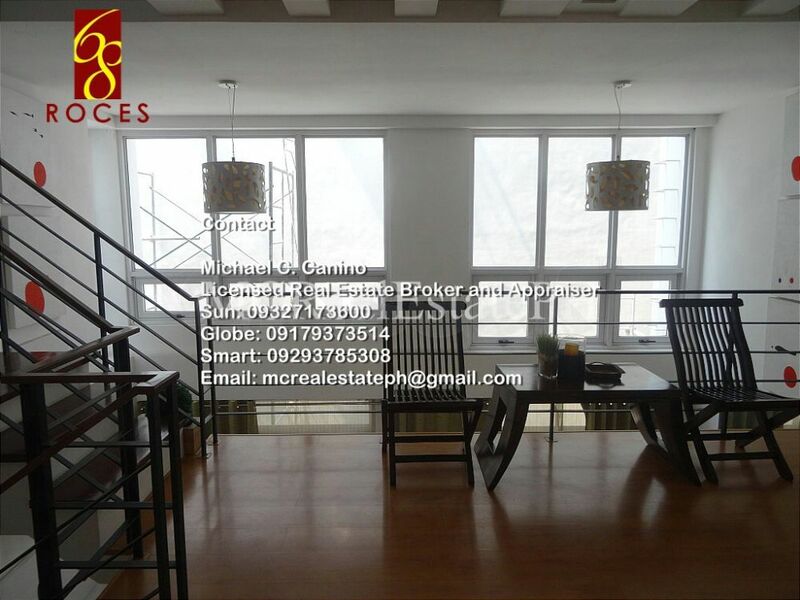 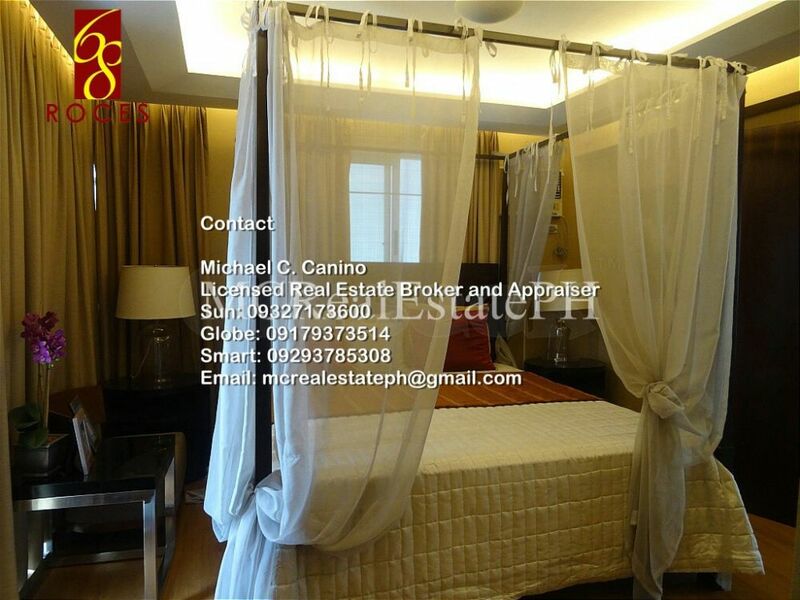 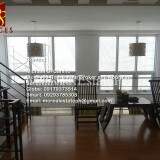 Townhouses at 68Roces Quezon City.. 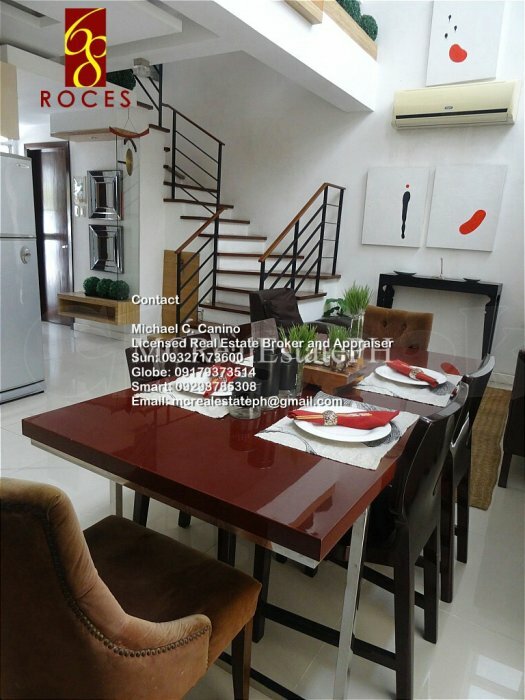 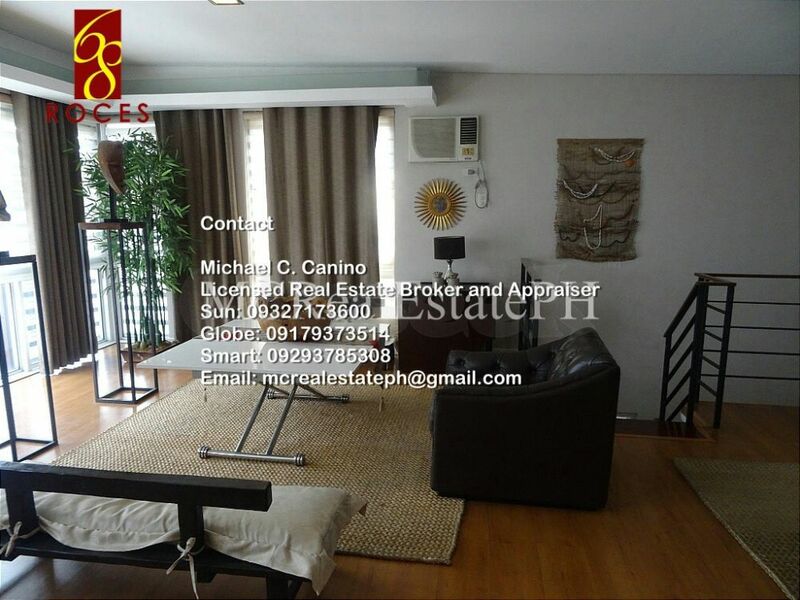 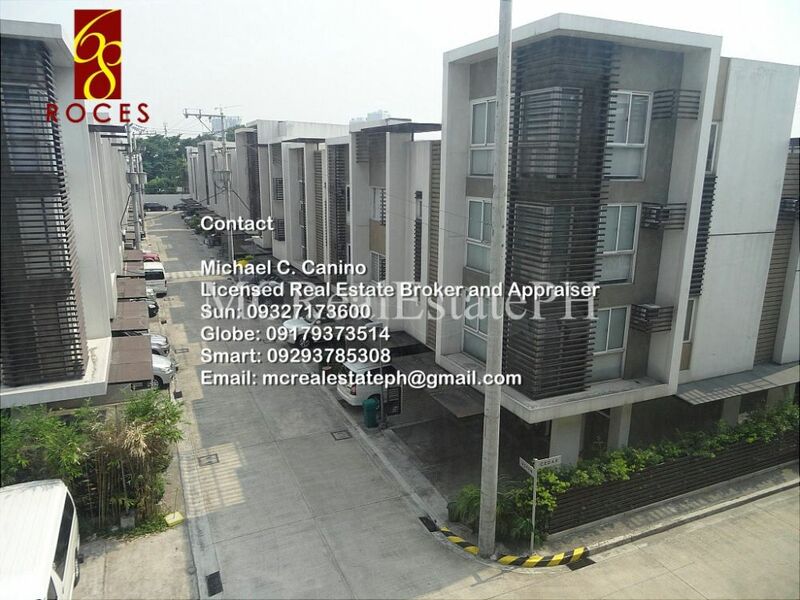 This community offers a sense of serenity and exclusivity while being right in the middle of the action 68 Roces is only a short distance a way from life style malls, entertainment centers, offices, educational and medical institutions.